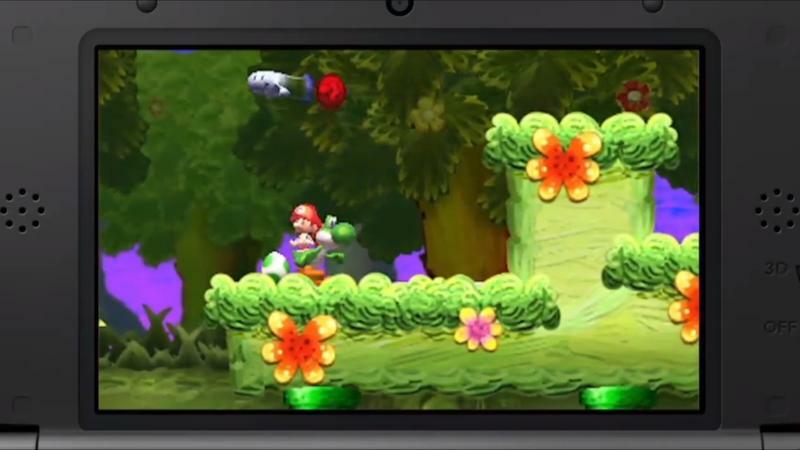 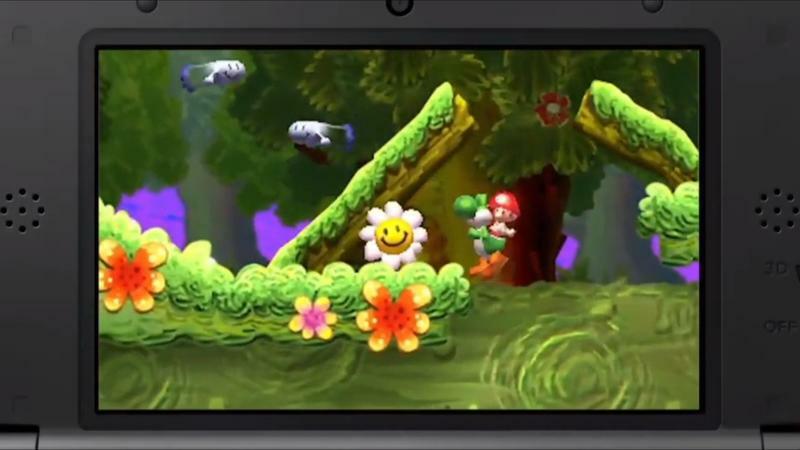 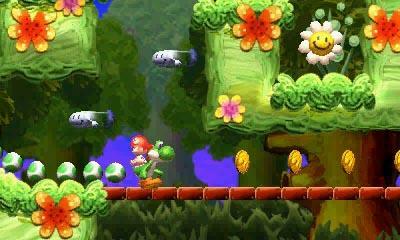 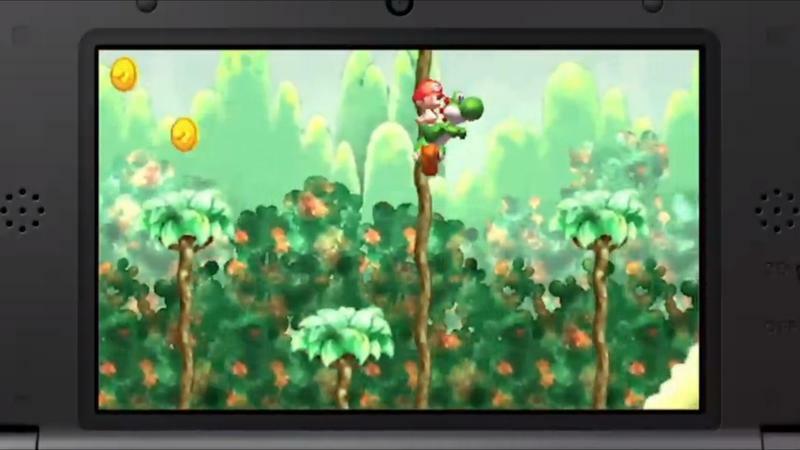 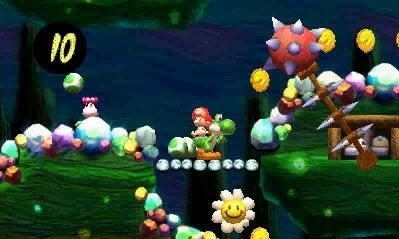 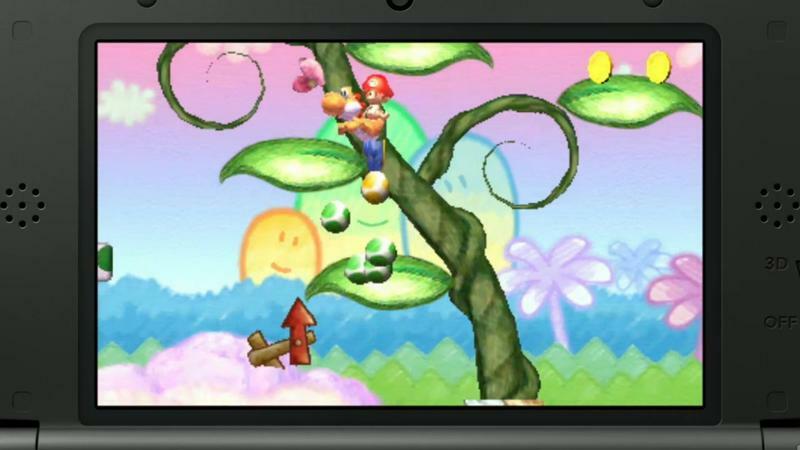 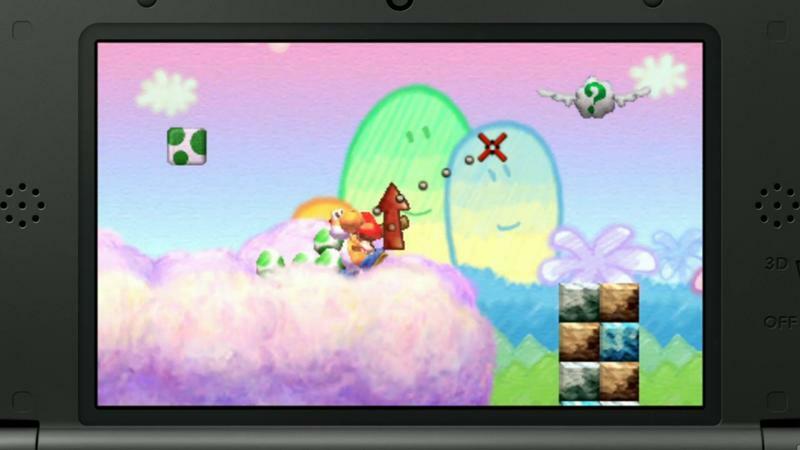 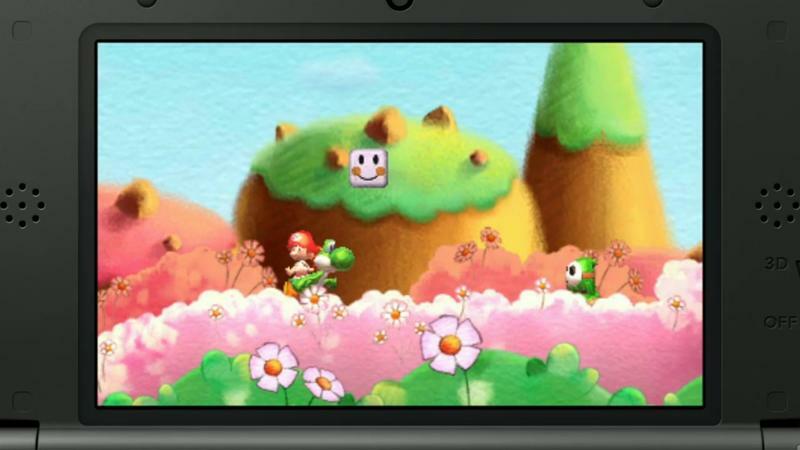 Yoshi’s New Island, the Nintendo 3DS sequel to the classic Yoshi’s Island on the SNES, finally has a set release date of March 14th, 2014. 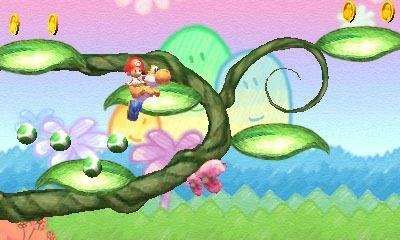 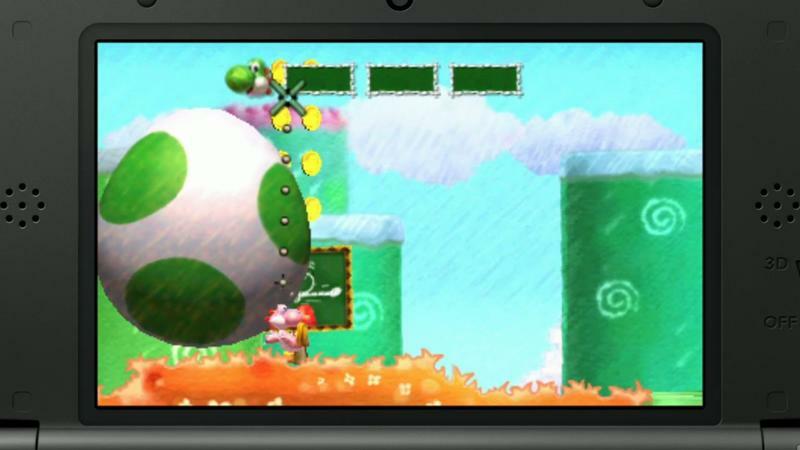 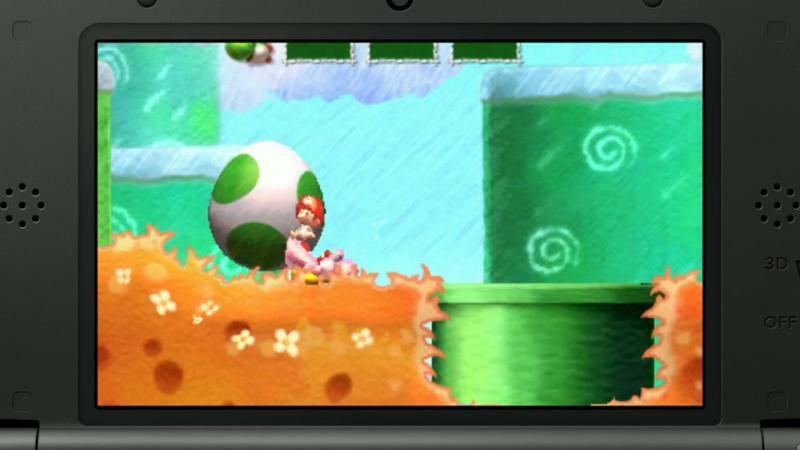 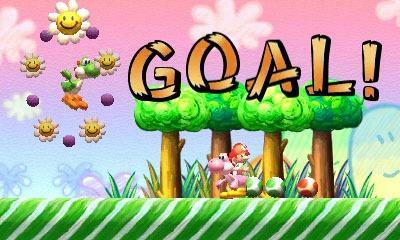 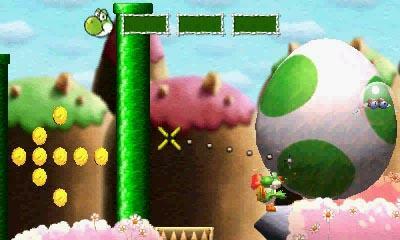 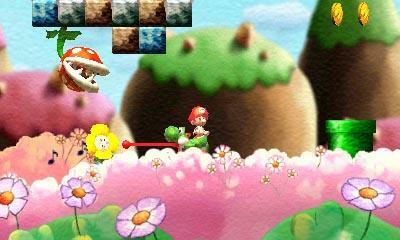 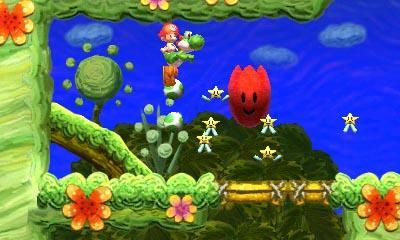 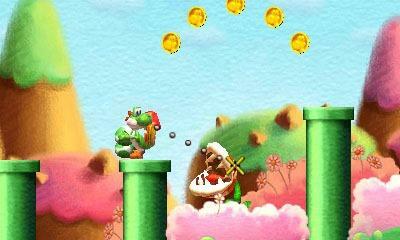 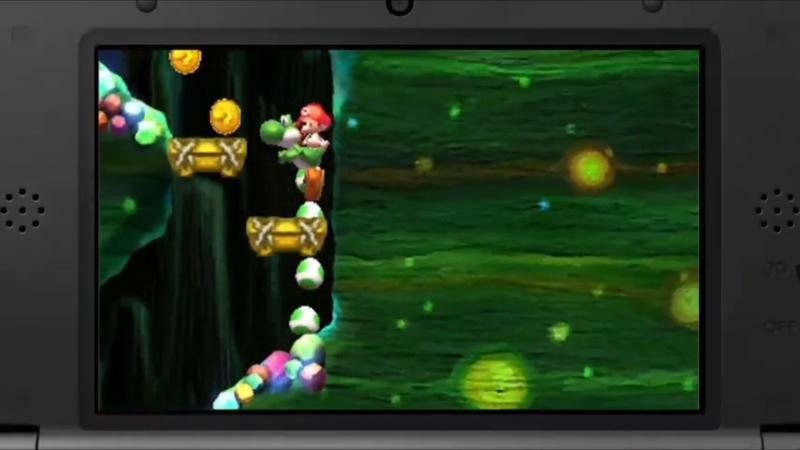 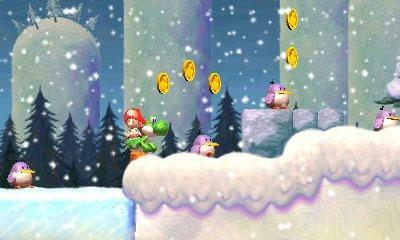 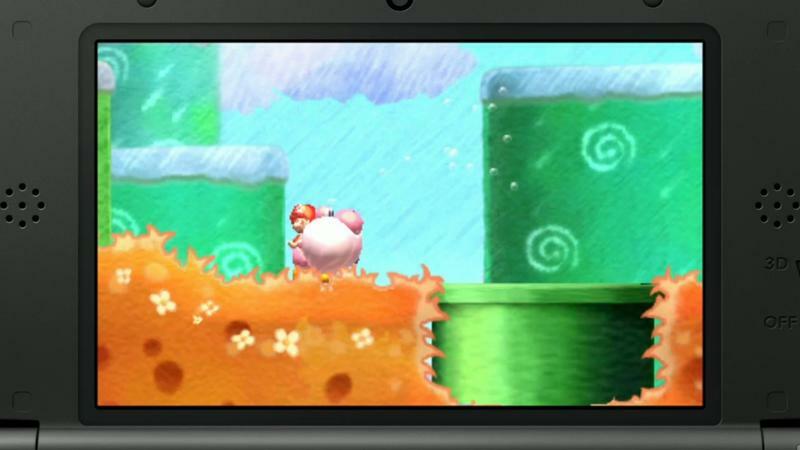 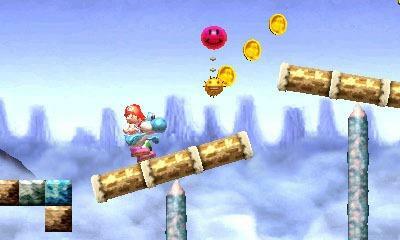 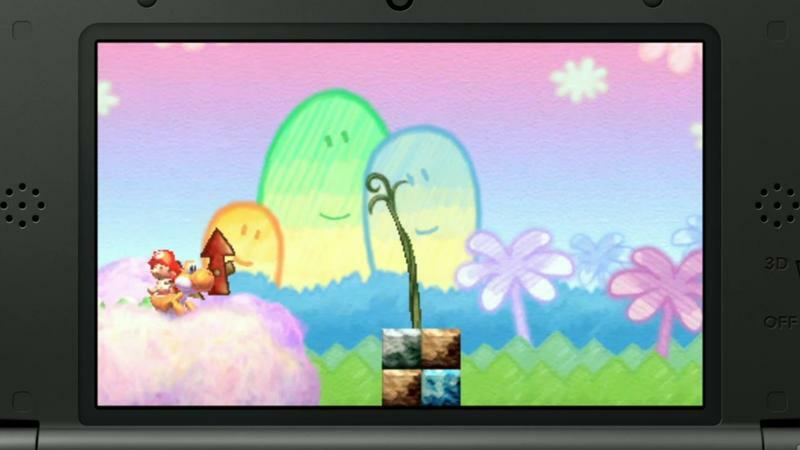 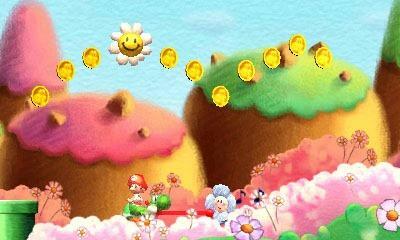 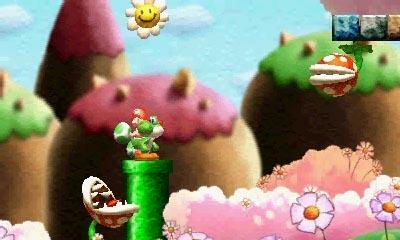 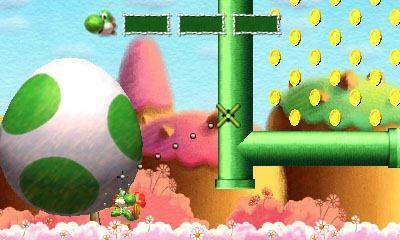 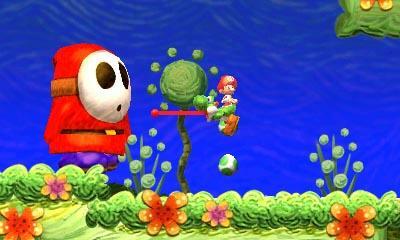 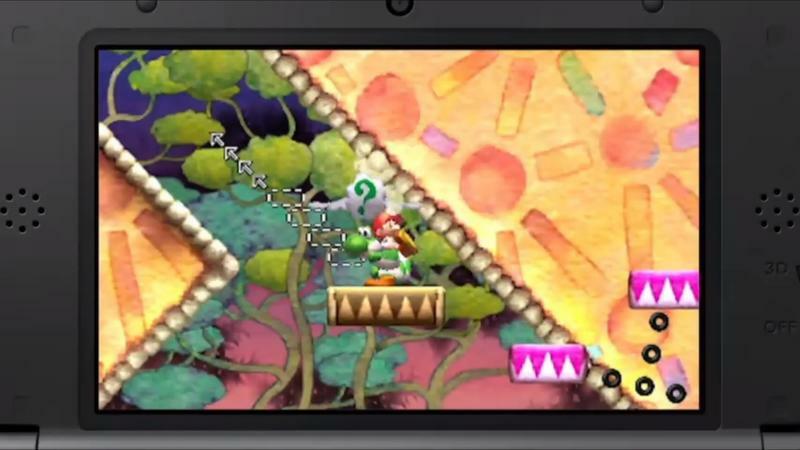 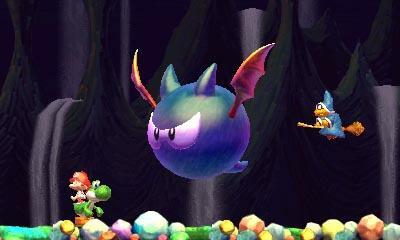 Yoshi’s role in the Mario universe continues to be one of gaming’s biggest mysteries. 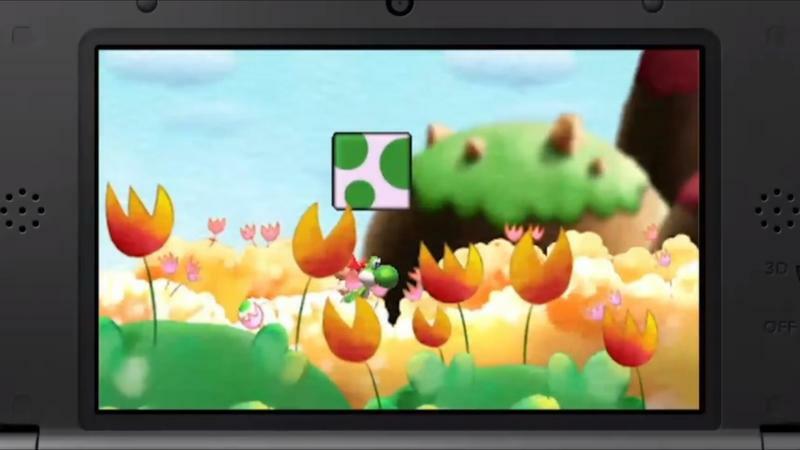 He stars front and center on the cover in some games, and he totally skips out on others. 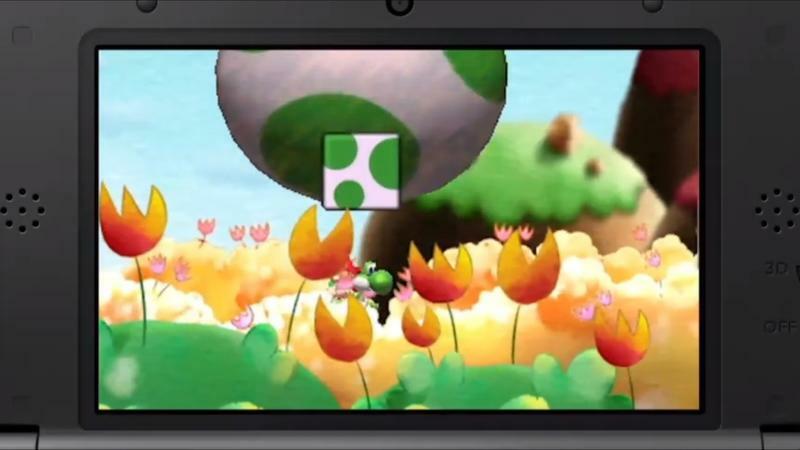 When it’s finally time to let him star in his own games, one title totally vanishes from the face of the Earth, and Nintendo puts one of its longest running and most influential developers, Takashi Tezuka, in control to make sure the other one turns out right. 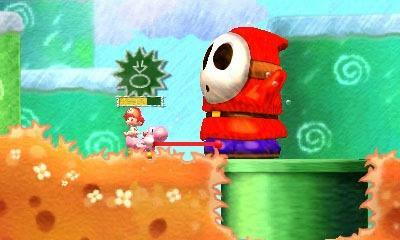 No consistency at all with this character. 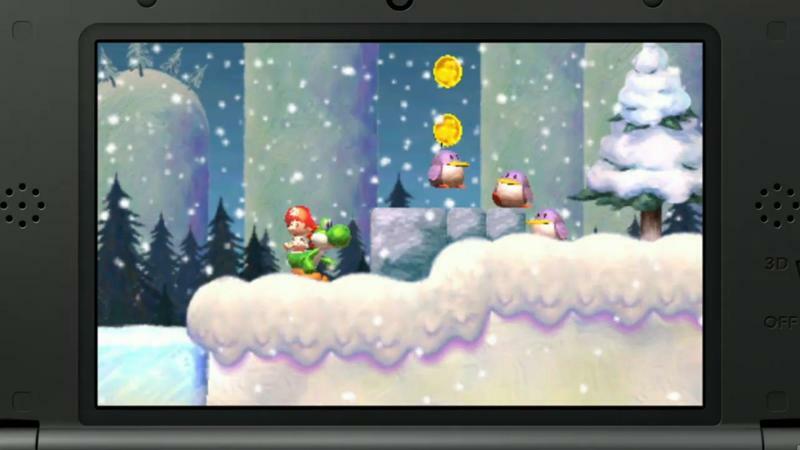 He hasn’t even been announced for Super Smash Bros. for Wii U and 3DS yet, however King Dedede’s confirmation in the game coincided with the release of Kirby: Triple Deluxe in Japan. 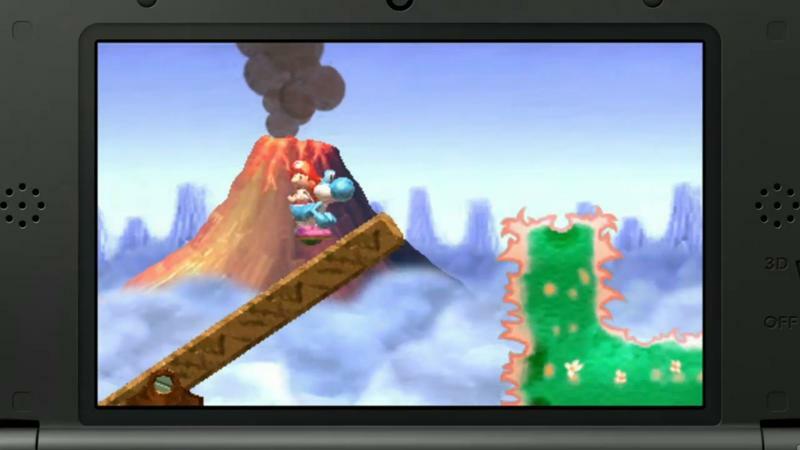 Could we finally see Mario’s longtime dinosaur friend make the roster on March 14th? 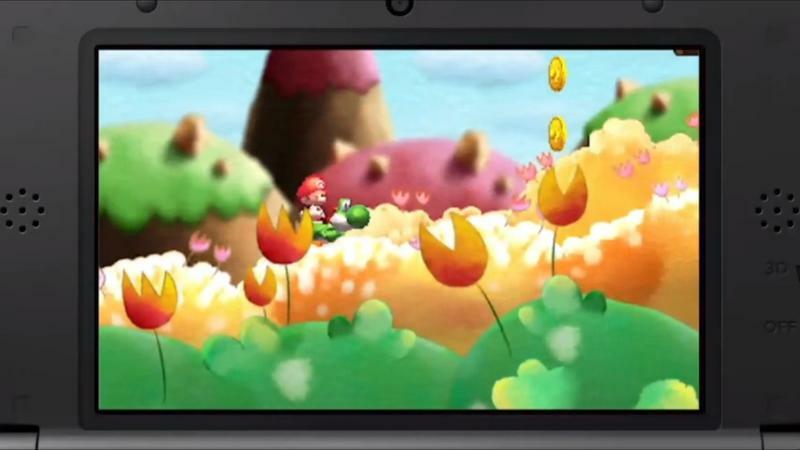 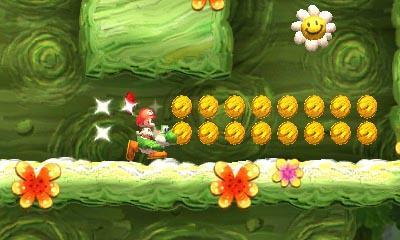 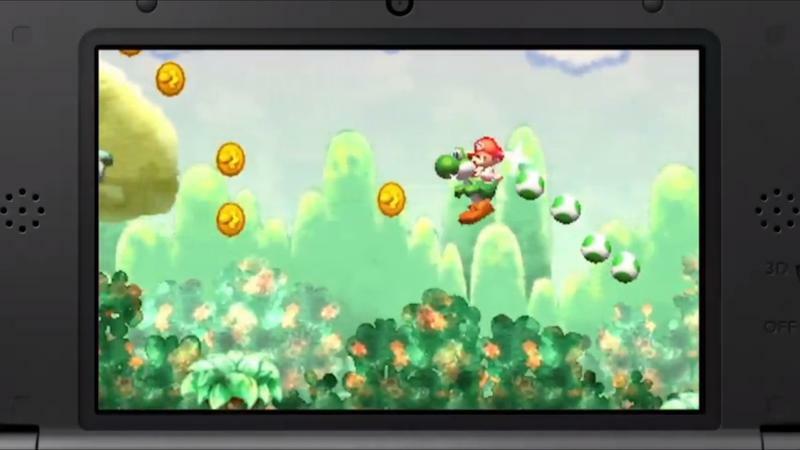 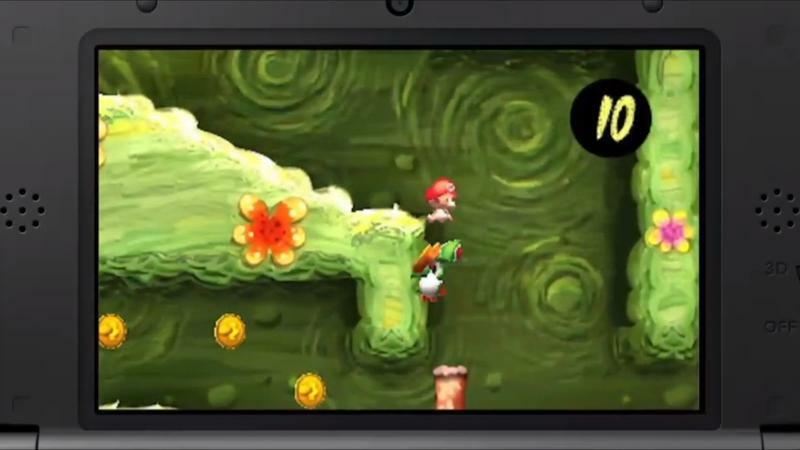 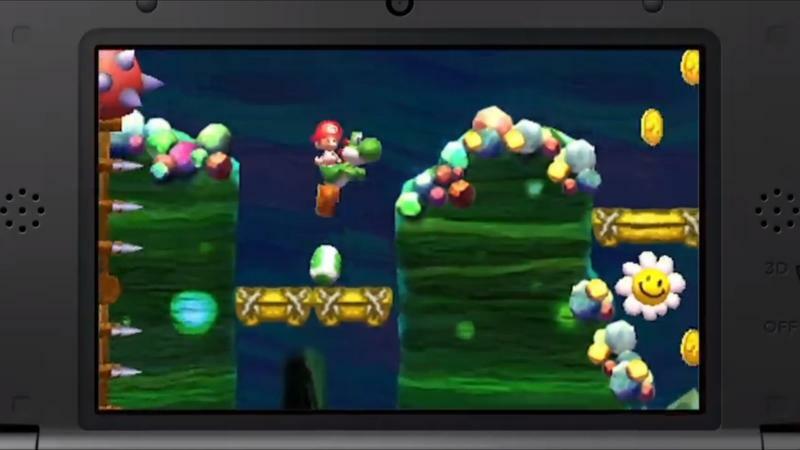 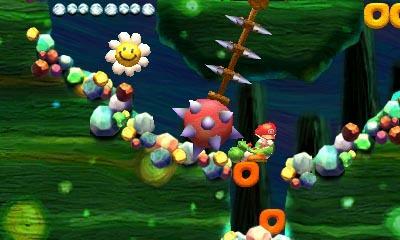 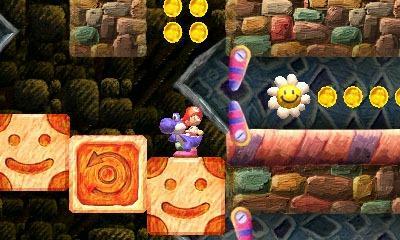 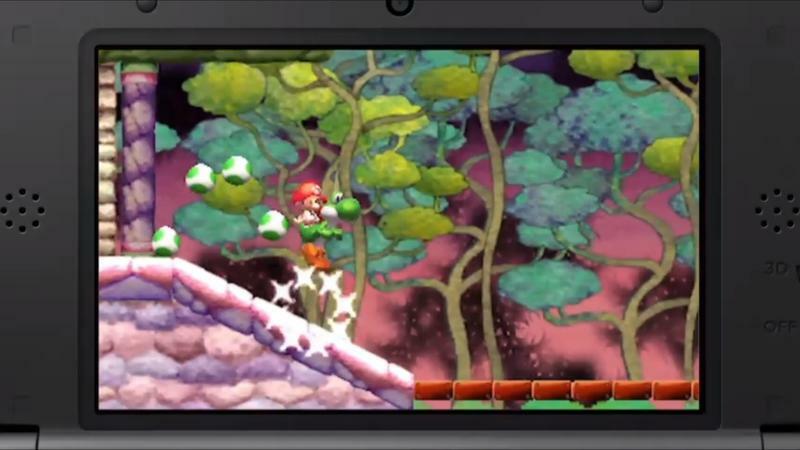 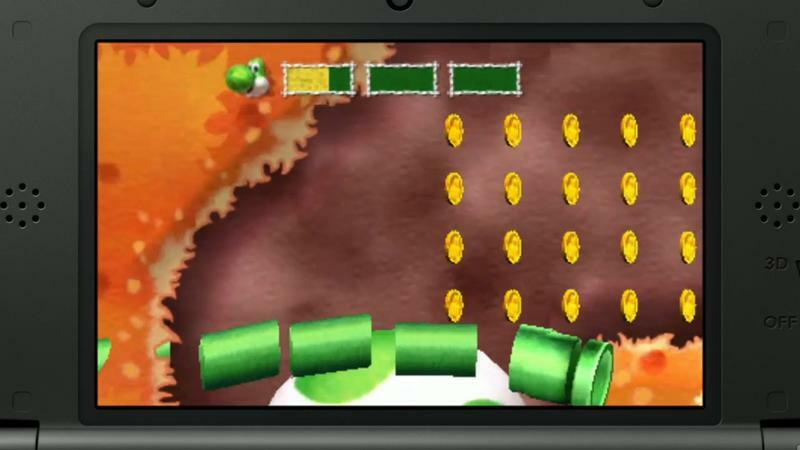 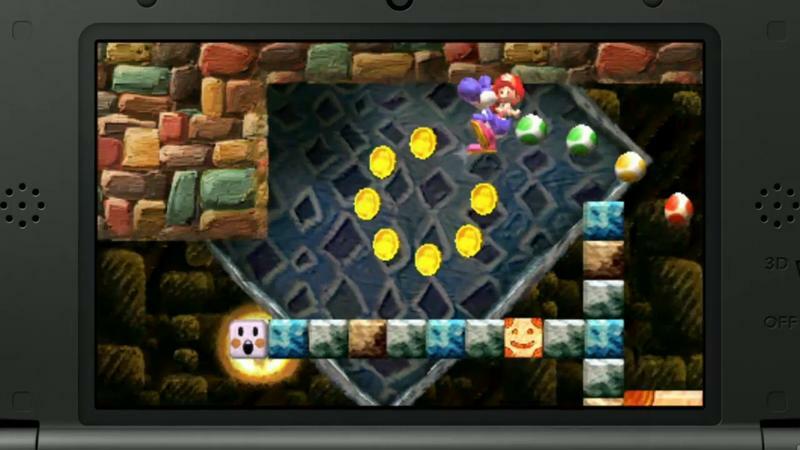 We’ll have to wait and see when the game releases on both retail and the Nintendo 3DS eShop.